The United States of America is a hugely popular holiday destination as it has so many diverse cities. If you are thinking about travelling to the USA but can’t decide where, give Boston some thought with these inspiring photographs. 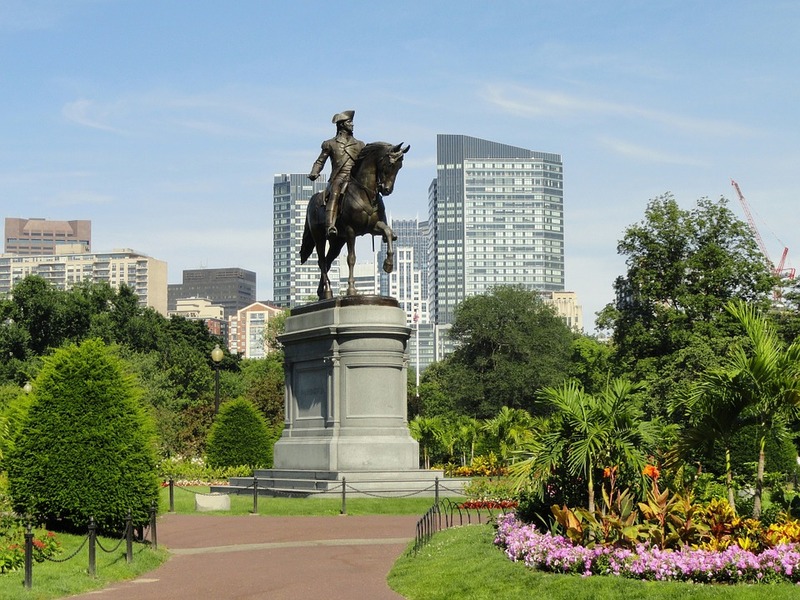 The capital city of Massachusetts has a rich history worth exploring and many entertaining attractions. 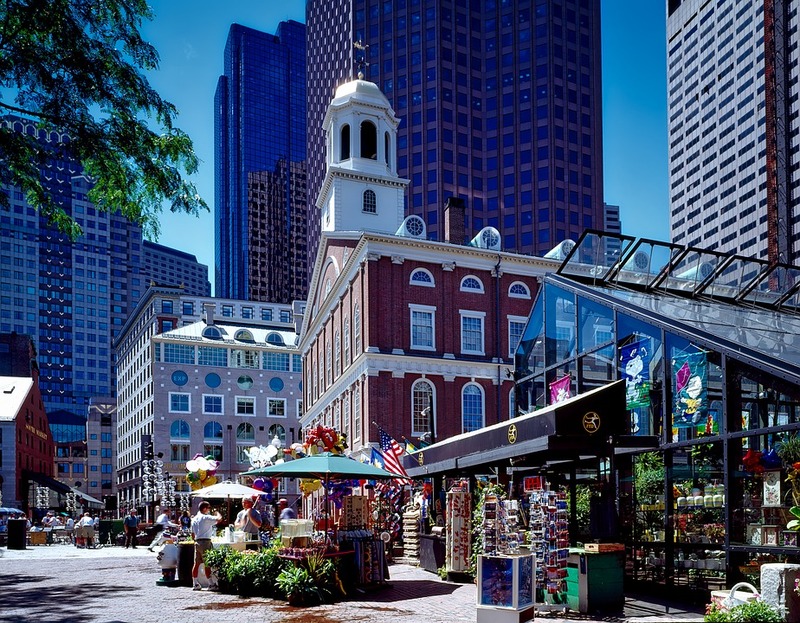 Boston can be accessed via direct flights from multiple London airports and Manchester. It’s main airport is Logan Airport and it has many affordable transportation choices to get into the city. The Boston Common has been around since 1634 and is the oldest public park in the United States of America. It the perfect place to walk around during any season of the year. A variety of activities are available in the park. They range from ice skating to boating on the lake. Going on holiday is the perfect excuse to try something new. Visit the home of the Red Sox at Fenway Park and watch a baseball game. Fenway Park is the oldest ballpark in Major League Baseball as it was built in 1912. This would be a great way to spend and afternoon or evening. Some people even get married here, making it a truly unique event venue. If that sounds good to your it will set you back at least $15,000. Visit Boston in Summer and take advantage of the glorious weather. 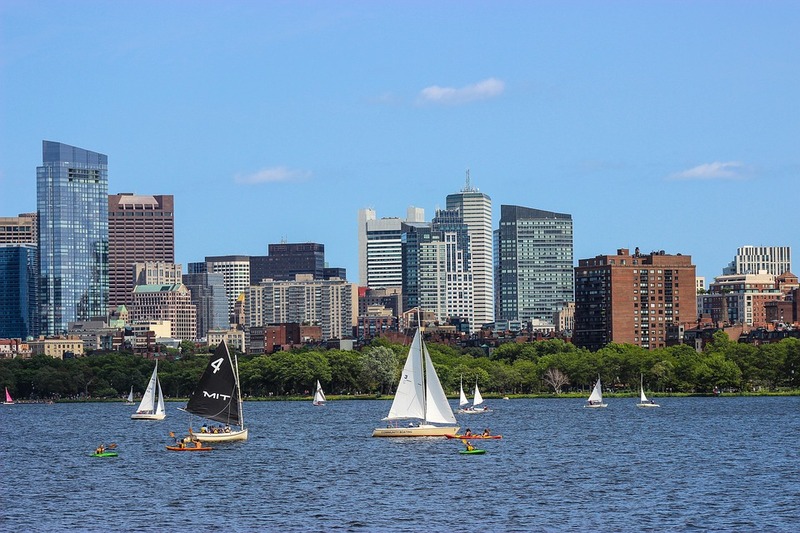 A great way to spend the day is on the city’s Harbour, Dorchester Bay or Quincy Bay. As a solo traveller or couple hire a kayak to explore or if you are part of a group splurge and charter a yacht. 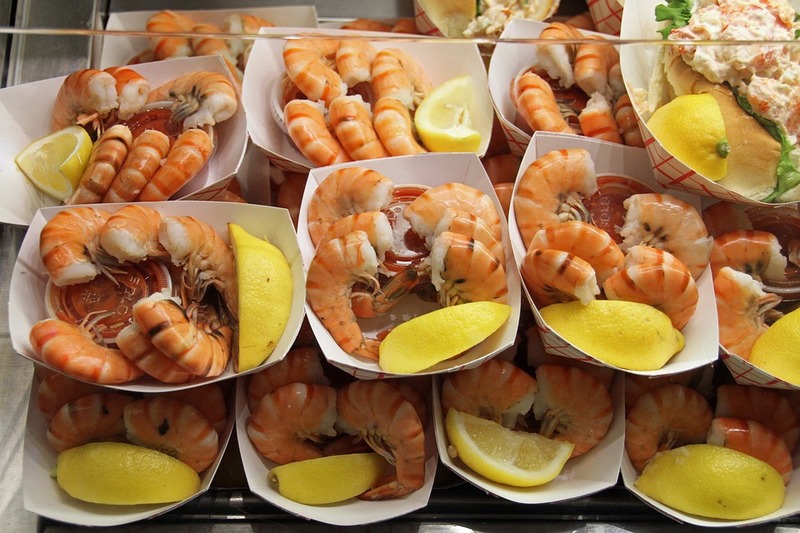 Boston is one of the best cities in the USA to eat seafood, as is it super fresh. The most famous dishes to try are New England Clam Chowder, lobster and shrimps with lemon. If you get an opportunity to try any of these dishes, don’t pass it up. A short drive out of the city offers spectacular coastal views. 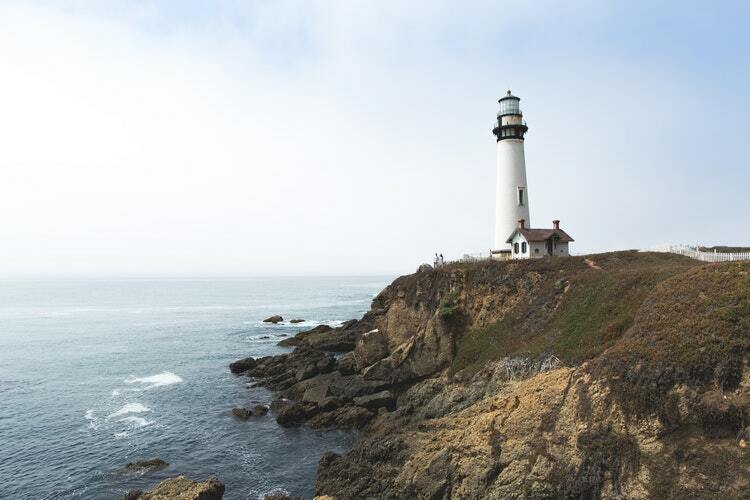 You can look out over the Atlantic Ocean and explore the first lighthouse in the USA. 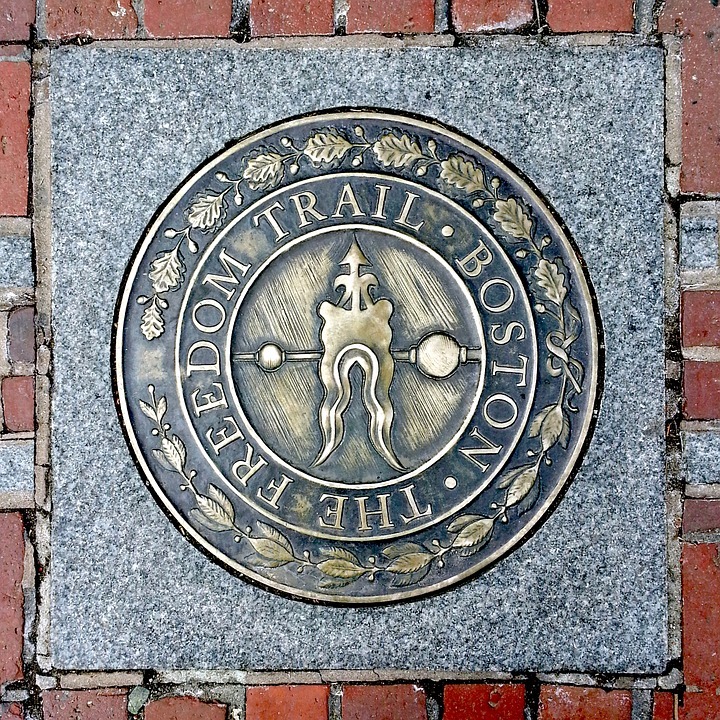 Boston is a city with lots of history and to make sure the you don’t miss out on any of the action, the city has created the Freedom Trail, whicxh is a free 2.5 mile walk that guides you to all the relevant historical buidlings and locations. The trial also includes lots of cafes, bars and restruants, so it can be enjoyable, educational and relaxing. the highlights include U.S.S. Constitution, Paul Revere’s House, the Old Granary Cemetery, and the site of the Boston Massacre. There you have 6 diverse images that capture the essence of the city. If that has got you excited for an adventure in Boston, click HERE. Alternatively, if that didn’t ‘wet your whistle’ and find out about New York City, Los Angeles or Las Vegas.